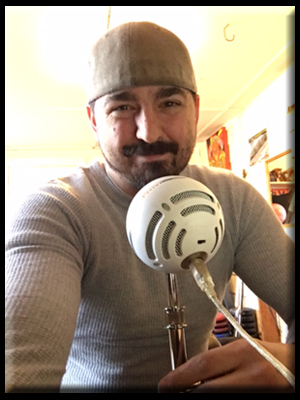 Joining us this week is Nick Durant, the drummer for an up and coming band “A Beautiful Somewhere”. 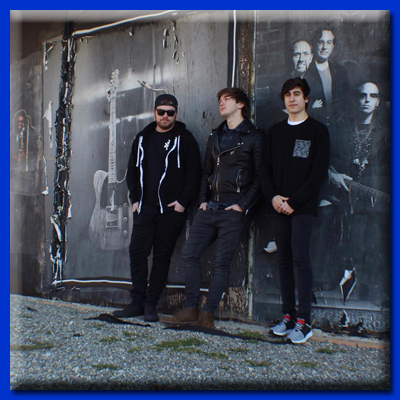 Their hit single “Run-in” is now available on youtube, and you can follow along with the band as they travel their way to the top. 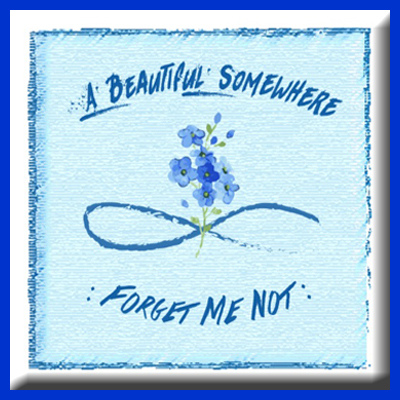 Follow them on Twitter and Instagram @ABeautifulBand, and like them on facebook by searching A Beautiful Somewhere Band. 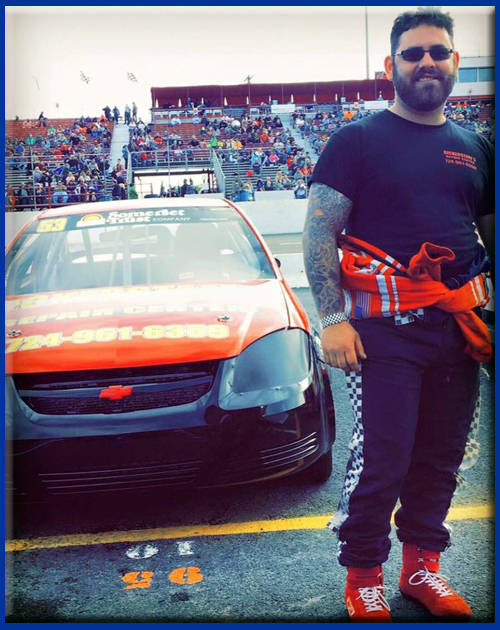 Nick talked to us this week about the forming of the band and his love for racing. It will be exciting to watch as they journey through the music industry. We welcome Matt Humphrey to the first episode of 2018, joining us on the BarbasolShave phone line. 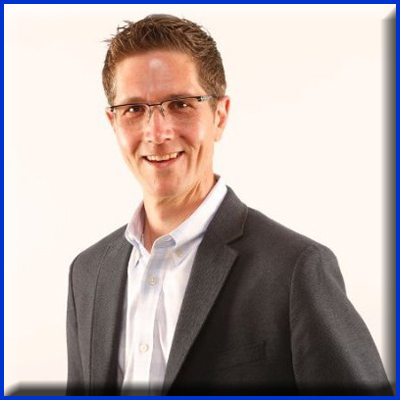 Matt is the Senior Manager of Competition Communications for NASCAR. In this episode we preview the 2018 NASCAR Season. We talk about some rule changes, the schedule and what to look forward to before “The Chase”, (NASCAR’s version of playoffs). After talking to Matt, I’m even more excited to get the season kicked off!! For everything NASCAR check out nascar.com where you can find complete schedules for all three series, up to the minute news and all the headlines updated all week. Also be sure to check out Barbasol.com where you can shop their website for the best deals on shave cream and razors. Choose the brand that Americans have trusted for over 100 years now. Choose Barbasol! Congratulations to Peter Todich, Fast Lane Sports Show Host! 2017 Pittsburgh Circle Track Club Bill Steinbach Memorial Media Award Winner! 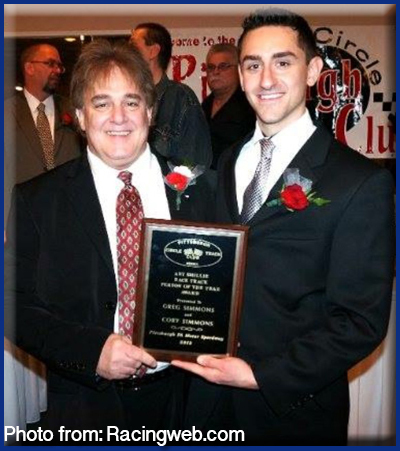 2017 Pittsburgh Circle Track Club Bill Steinbach Memorial Media Award! Way to go Pete! You’ve taken your dream and made it into an award-winning podcast! It’s our final 2017 Fast Lane Sports Show episode! We are so happy to have two of the Show’s finest guests returning for our final 2017 Fast Lane Sports Show episode! Both of these gentlemen were instrumental in making Fast Lane Sports Show such a success in our inaugural year. Our final guest is Corey Simmons from the Pittsburgh Circle Track Club. (Starts @ 17:00). 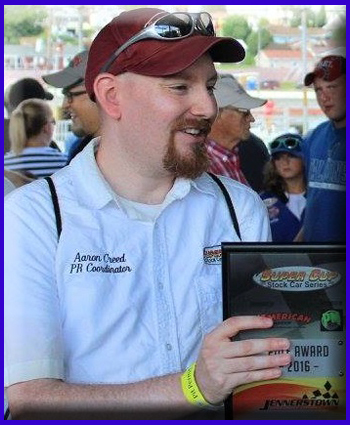 Corey gives us the final 2017 points champions in all of the PCTC divisions, announces the 2017 PCTC Hall of Fame inductees and other 2017 PCTC awards and tells about some of the upcoming 2018 events. Oh… and you won’t want to miss what Corey has to say at the 28:47 mark of the show. It leaves Pete speechless!!! 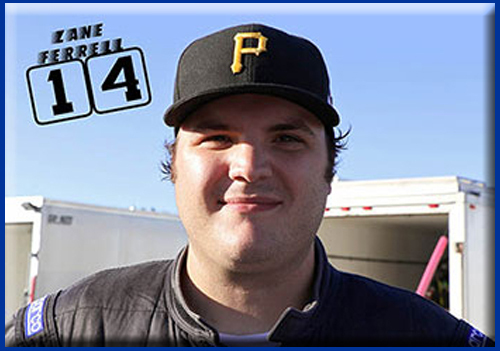 Pete has great friend of the show, Zane Ferrell on the Barbasol Shave Phone Line this week and break down Zane’s 2017 season at Jennerstown Speedway and talk about the 2018 season. Awesome interview this episode that you are really going to enjoy! 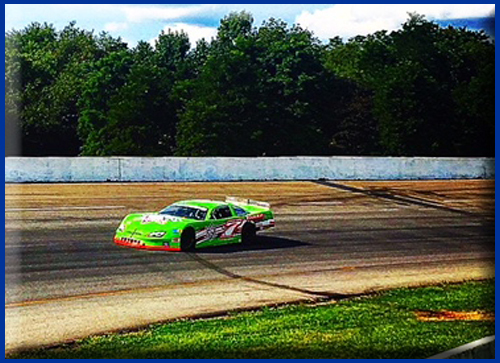 On the Barbasol Shave Phone Line with Pete is Jeremiah Kuntz, the 2017 Late Model Points Champion at Jennerstown Speedway. 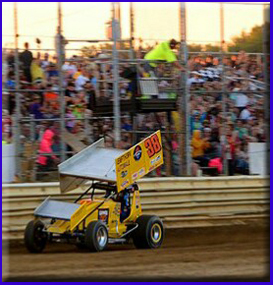 Fast Lane Sports Show is proud to bring back one of the icons of Wayne County Speedway, 410 Sprint Car driver Brad Haudenschild! 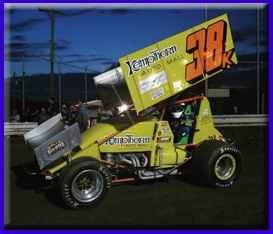 Listen in as Pete and Brad talk about Haudenschild’s fine 2017 season and what it is like to race at Wayne County Speedway. 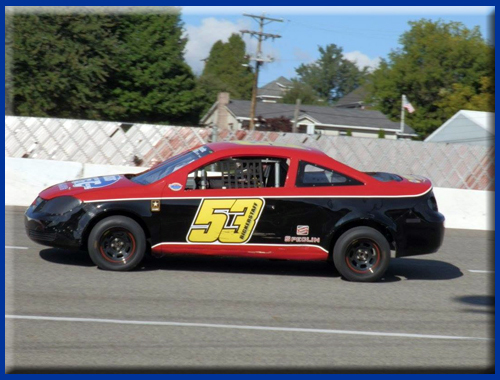 2017 Jennerstown Speedway Fast Fours Champion Brent Bickerstaff joins Pete this week. 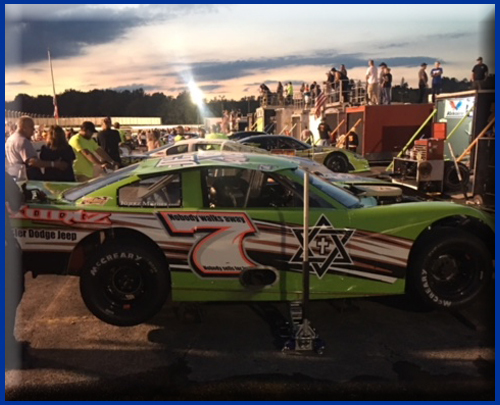 See the complete Jennerstown Speedway 2017 Final Point Standings HERE. 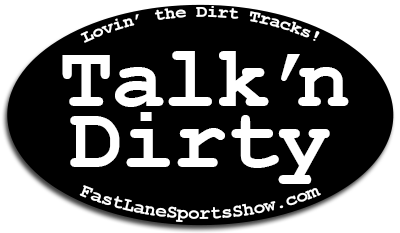 Talk’n Dirty with Kristina Chambers is back! After a few weeks off due to Kristina getting married, we are happy to have her back in the studio. 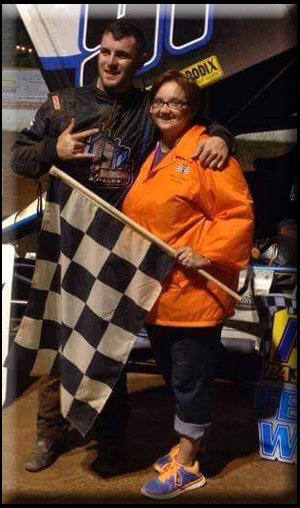 Pete and Kristina get you up to date with Lucas Oil, the All Stars, the World of Outlaws, the Barbasol Close Shave Moment in Racing and so much more dirt fun. You’ll also enjoy their conversation on how some have tried to take “getting dirty” to new limits… hint, hint cheating never prevails!